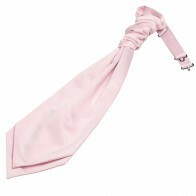 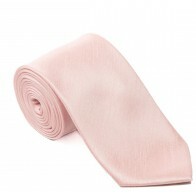 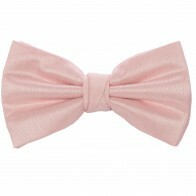 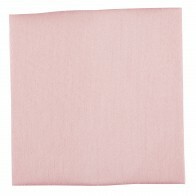 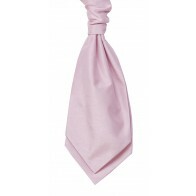  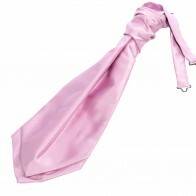 Pink shantung boys wedding cravat, perfect for formal occasions, especially weddings. 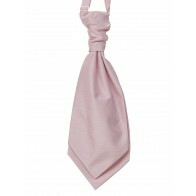 Pre-tied at the front this cravat can be easily attached with a loop and hook eye fitting up to a 20 inch neck. 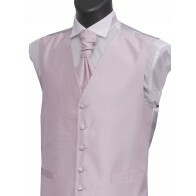 Matching boys pink pocket hankie and waistcoat also available.